Although the economy is improving - this still isn't your Grandma's job market! 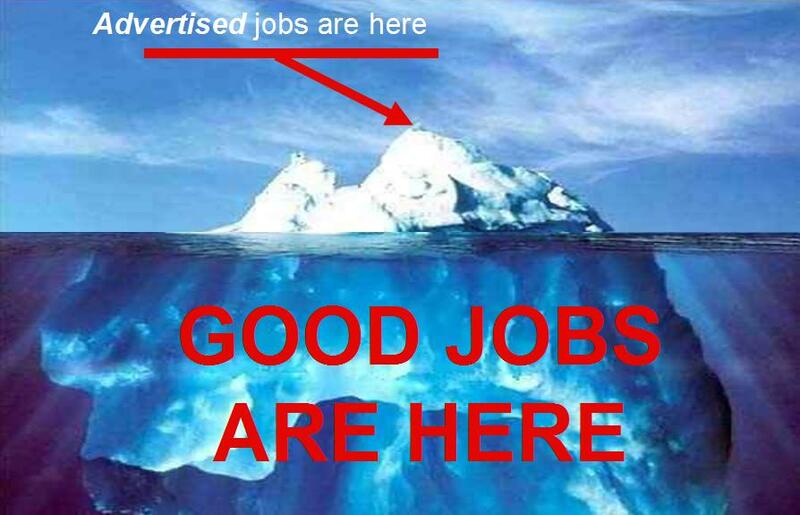 Many of the jobs are hidden from plain view and unless you learn about the new way to job hunt, you'll be left out in the cold. Absolutely Abby will teach you how easy it really is to uncover the hidden job market. Abby Kohut, who is known in the job search world as Absolutely Abby, is the President of Staffing Symphony, LLC and the author of “Absolutely Abby’s 101 Job Search Secrets”. In the past 18 years, Abby held corporate recruiting positions in a variety of industries and is responsible for helping 10,000 people get hired. Her website AbsolutelyAbby.com, which was selected as one of the “Top 100 Websites for Your Career” by Forbes, teaches candidates secrets the Absolute truth about the job search process that other recruiters won't tell you. Abby is one of the “Top 100 Influential People Online” according to Fast Company Magazine and is known as "Ask Abby" on LinkedIn. Abby has provided job search tips on Fox 5, NBC, CBS, ABC, Monster, Real Simple, The Ladders, Bloomberg Radio, and Forbes. Recently, CEOWORLD Magazine rated Abby “One of the Top 25 Women for your Job Search” and Business News Daily rated @Absolutely_Abby as "One of Top 10 Twitter Accounts Every Jobseeker Should Follow". Since 2012, Abby has been on a mission to help one million job seekers and is currently driving around the USA on a nationwide tour to accomplish that goal.